Real professional drag performance, selectable 4 positions pan & tilt drag including zero postion, offer operators the silky smooth movement and precise framing and ensure fast change of drag. Selectable 8 position counterbalance system give the operator much fine adjustment for the cameras. 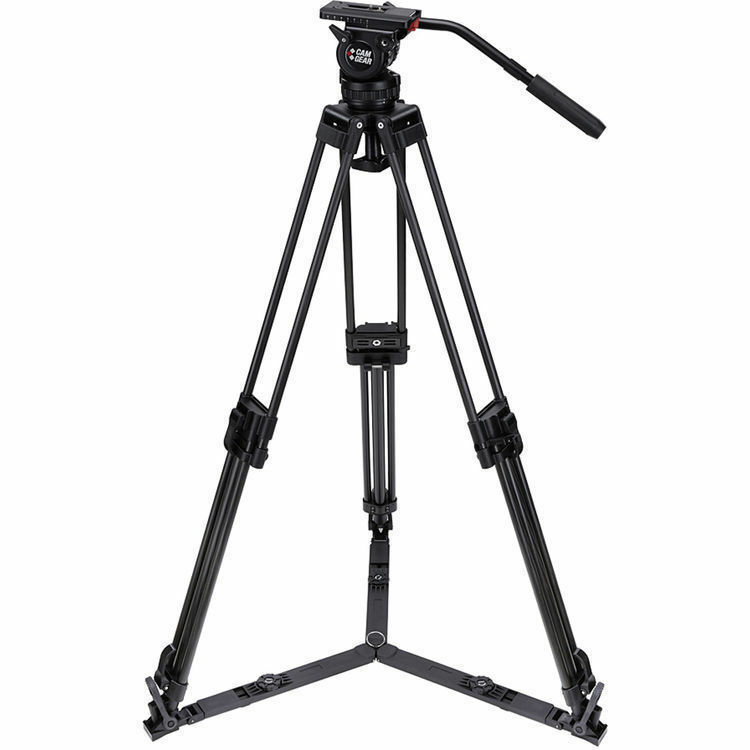 Ideal for DSLR configuration and lightweight DV&HDV camcorder. Equiped with mini Euro plate quick release system, which enable faster setup of camera. 2-Stage 75mm bowl carbon fiber tripod. Lightweight, solid and robust, support upto 40 kgs/88.2 lbs. Double extension tripods are ideal for a much wider variety of application. With quick locking system and fast action transport clips. Come with ground spreader and able to use mid level spreader as well.